Get fitter, stronger and more confident at martial arts centre. 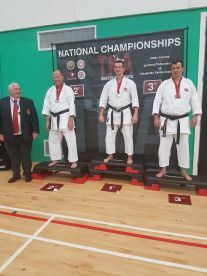 At Bushido Kai Karate Academy, our specialised trainers are skilled in karate. Whether you’re looking to learn form or build on your existing skills, we’re confident you’ll find a class that’s right for you at our Coatbridge studio. To find out more about our pricing structure and class times, pop in and visit us or give us a call on 07784604112. 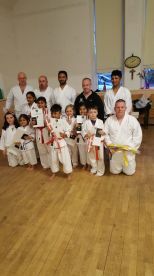 Whether you’re brand new to karate, or a longtime practitioner looking to brush up on your skills, there’s a class for every ability at our karate class. We aim to create a friendly environment in our classes, to allow you to reach your goals in a safe space. You’ll benefit from expert training from a professional instructor in any one of our classes. We understand that starting a new sport can be intimidating, so our specialist staff are trained to put you at ease. When you join one of our classes, our instructors will work with you to establish your current level of skill and physical fitness, then they’ll suggest adaptations to moves to ensure that you’re getting a great workout and perfecting your technique. Most of all, though, our staff put an emphasis on learning whilst also having fun. 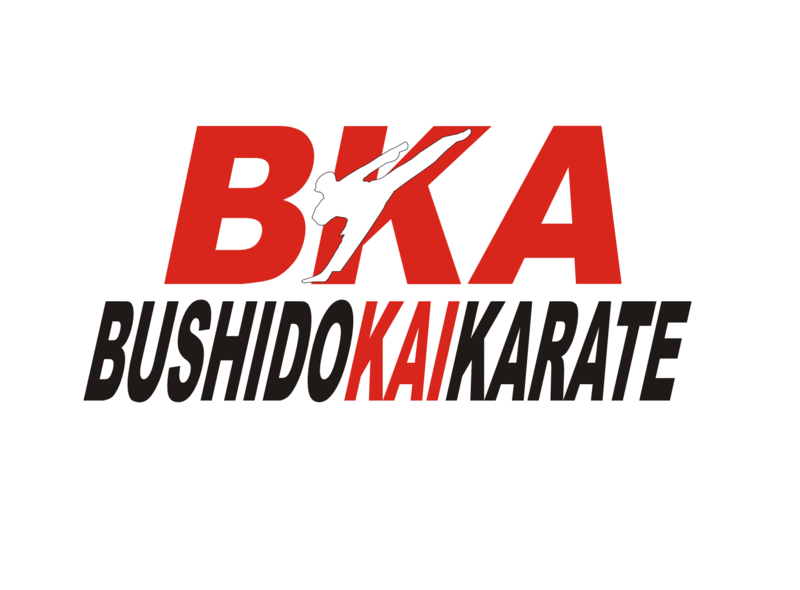 Please note that Bushido Kai Karate Academy may not be able to honour booking requests made.